I have a special affinity for Hong Kong. Between the city’s relentless energy, vibrant nightlife, limitless shopping and local cultural scene, what’s not to love? 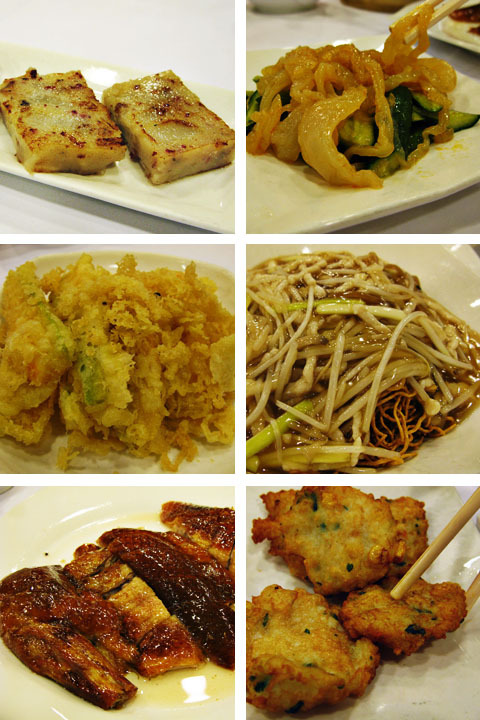 But perhaps more than anything I love Cantonese food – in particular the weekend tradition of dim sum. Nothing says Sunday to me like an indulgent dim sum lunch with friends. And on my latest trip I asked around to find out where the locals go to enjoy their Sunday dim sum ritual. The answer? Super Seafood Dim Sum. 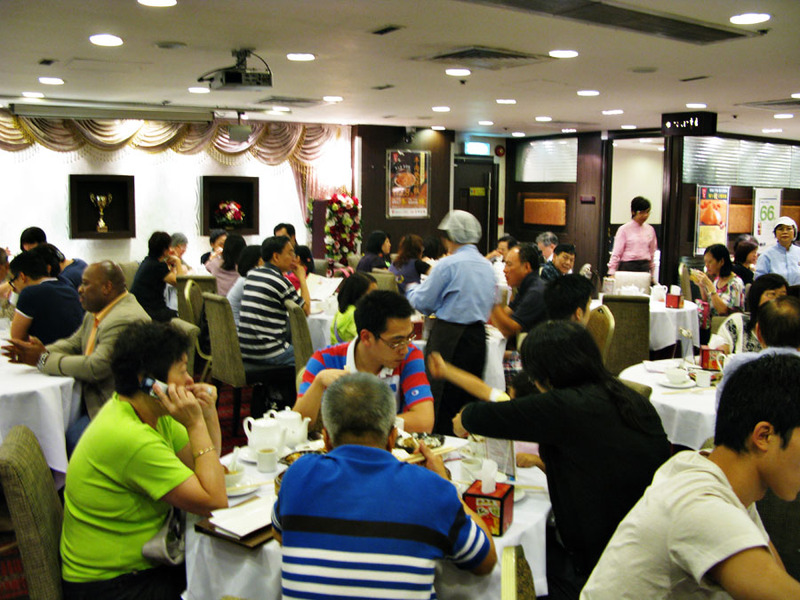 While there are several locations of Super Seafood Dim Sum, I chose to go to the one in the Central area of Hong Kong. The Central location is a large hall with the customary Chinese round tables. It’s not much to look at to be perfectly honest – nondescript wallpaper with various artificial flowers in an attempt to brighten up the place. That said they mean business here and are turning over tables quickly as a testament to their popular appeal. While it was completely packed out on Sunday (and they do not take reservations), we didn’t have to wait long. Within 15 minutes, we were briskly ushered to a table and served piping hot Jasmine tea. One look around told us we were in the right place. The old saying goes if a restaurant is full of locals and you are the only foreigners, then you have chosen wisely. Indeed this was the case at Super Seafood. Even the waiters do not speak any English, only Cantonese. But thankfully the menu is in both Cantonese and English, so ordering is not a problem. 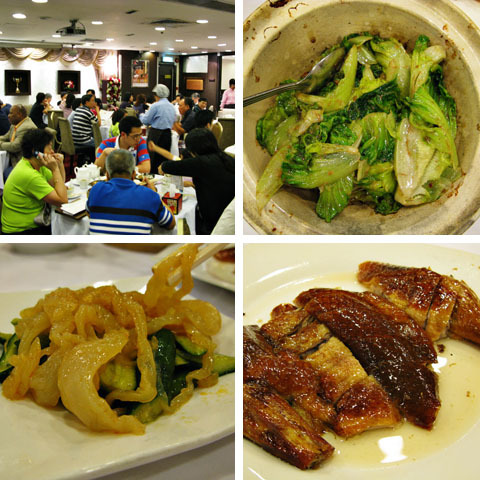 While there were 5 of us, the table was literally heaving – and all this for 5 people for $475 HKD (S$84 / $61 USD). Everything was truly amazing, but there were a few special standouts. 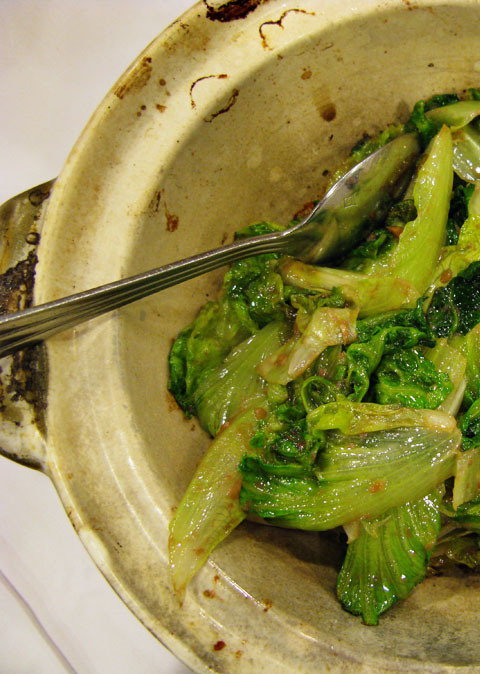 The steamed vegetable dumplings blew us away…this is a dish that is usually quite ordinary. We had ordered it for a vegetarian dining companion, but even the meat eaters couldn’t get enough of this one. The fried noodle with sliced pork was also juicy and crispy and delicious. We found ourselves politely eyeing the last serving…each of us wanting it, but trying not to be rude. And the Steamed BBQ Pork Bun was pork perfection. Next time you are in Hong Kong, don’t miss Superstar Seafood Dim Sum for a truly spectacular, local dim sum experience. I know I will be back! Ahhhh wish you posted this up earlier, I just got back from HK!